This blog post was written just after 4am in the morning. 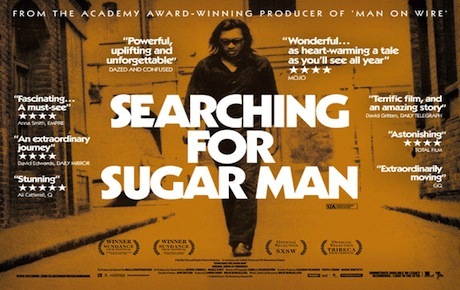 “Searching for Sugar Man” has just won the Oscar for best documentary feature. Rodriguez, an absolute legend and very special human being was not at the event. 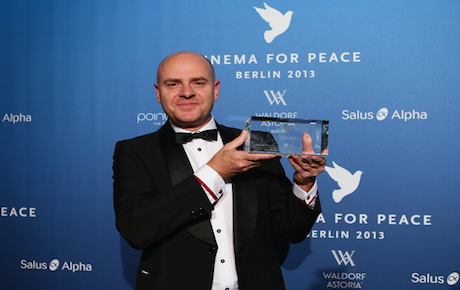 A big congratulations to all involved, but particularly the South Africans Craig Strydom and Steve “Sugar” Segerman who played a big part in the story. Craig joined Leftfield as our Creative Director last year after a 15 year stint in the USA. 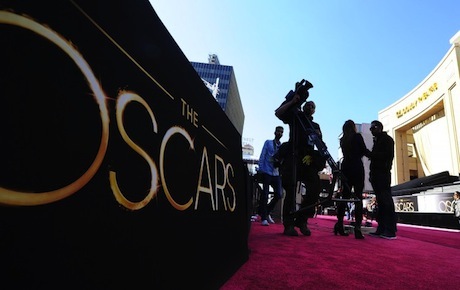 We have all been following the hype, publicitiy and excitement around the film’s nomination. A deserved win. If you haven’t seen the movie - you must! Some salons volition too Weaken your play havoc on a Manicure! but, I’d like to send you an email. Hi! I know this is kind of off topic but I was wondering which blog platform are you using for this site? I'm getting tired of Wordpress because I've had problems with hackers and I'm looking at alternatives for another platform. I would be great if you could point me in the direction of a good platform. Hey there! Someone in my Myspace group shared this site with us so I came to take a look. I'm definitely enjoying the information. I'm bookmarking and will be tweeting this to my followers! Exceptional blog and terrific style and design. Hi there! I understand this is somewhat off-topic however I needed to ask. Does operating a well-established blog such as yours take a lot of work? I am completely new to running a blog however I do write in my journal on a daily basis. I'd like to start a blog so I can easily share my experience and thoughts online. Please let me know if you have any kind of suggestions or tips for brand new aspiring bloggers. Thankyou!